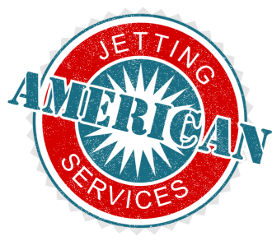 At American Jetting Services, we jet all sizes -- from a tiny 2-inch pipe all the way up to a mammoth 16 inches! 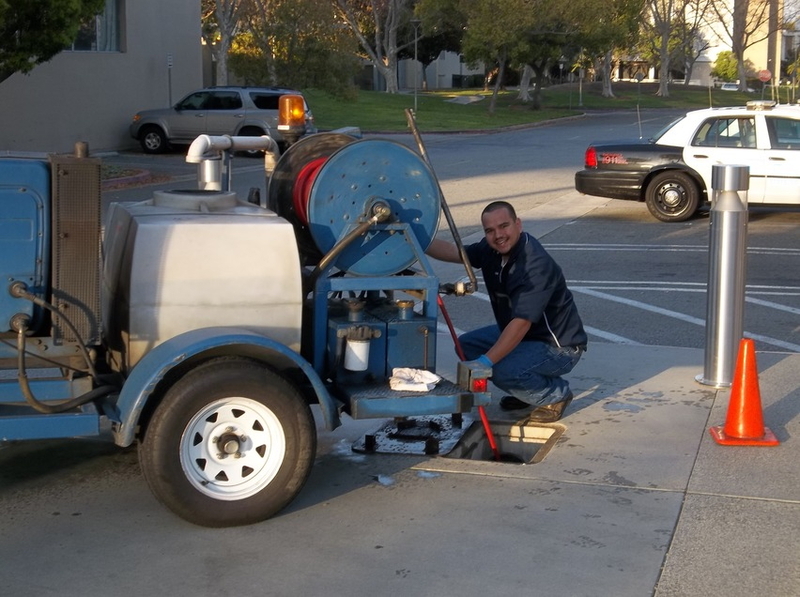 We remove build-up and debris in main sewer lines. We also offer regular maintenance to keep your lines clear, and most folks find they don't have problems after that. In and out, we jet and we're done. No upselling, no extra bills or additional services.